There's no timeline yet for when the pain is coming, but rehabilitation plans are being finalized for the north end of the George Washington Parkway, and construction will cause congestion. 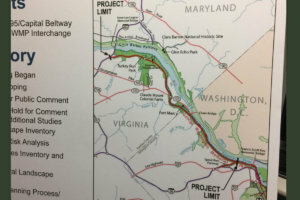 MCLEAN, Va. — There’s no timeline yet for when the pain is coming, but rehabilitation plans are being finalized for the north end of the George Washington Parkway, and construction will cause congestion. The parkway hasn’t undergone any significant changes since it was built in the 1960s. In addition to being a national park, it’s a significant commuter route for 33 million roadway users a year. The planned rehab project focuses on the area between Spout Run and the Capital Beltway to the north. It will include work on two scenic overlooks, curbs, pavement and stormwater management. Parts of the proposed project that are most likely to affect drivers involve improvements related to safety. Entrance and exit lanes at some interchanges will be lengthened. 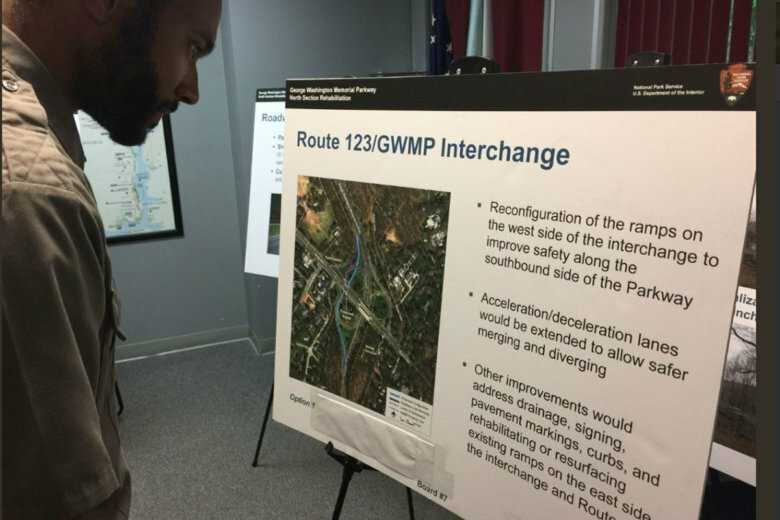 The parkway interchange with Virginia Route 123 will be reconfigured to make it safer for traffic merging on and off the parkway, and on and off 123. The parkway follows the Potomac River, and steep ravines line the space between the road and the water. Upgrades will be done on the historic low stone walls that act as guard rails. “In keeping with the historic design, but also meeting today’s highway safety standards,” LaRocca added. So, when will this all happen?